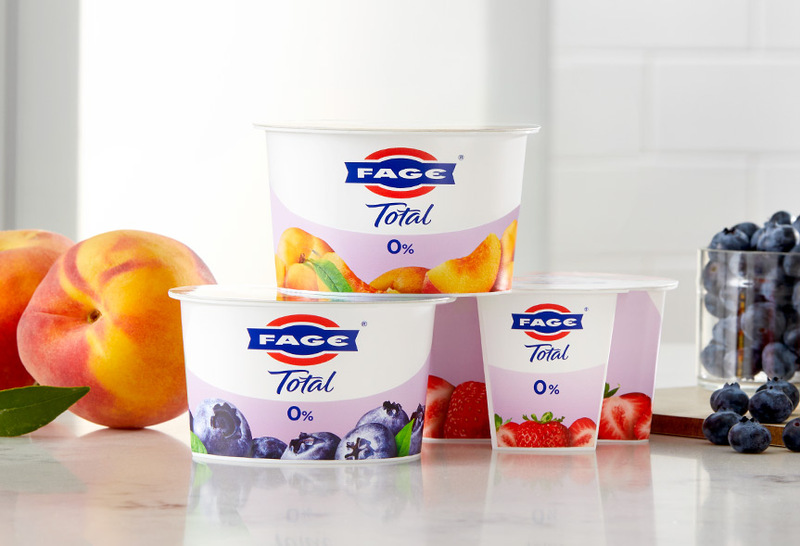 We are happy to announce that there is 35% less sugar in the fruit varieties* of our FAGE Total Split Pots. 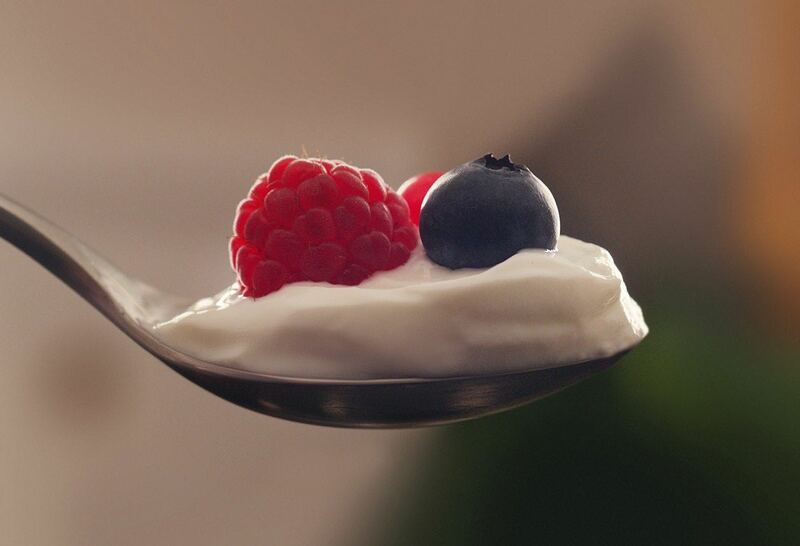 FAGE Total Plain Extraordinary Commercials. 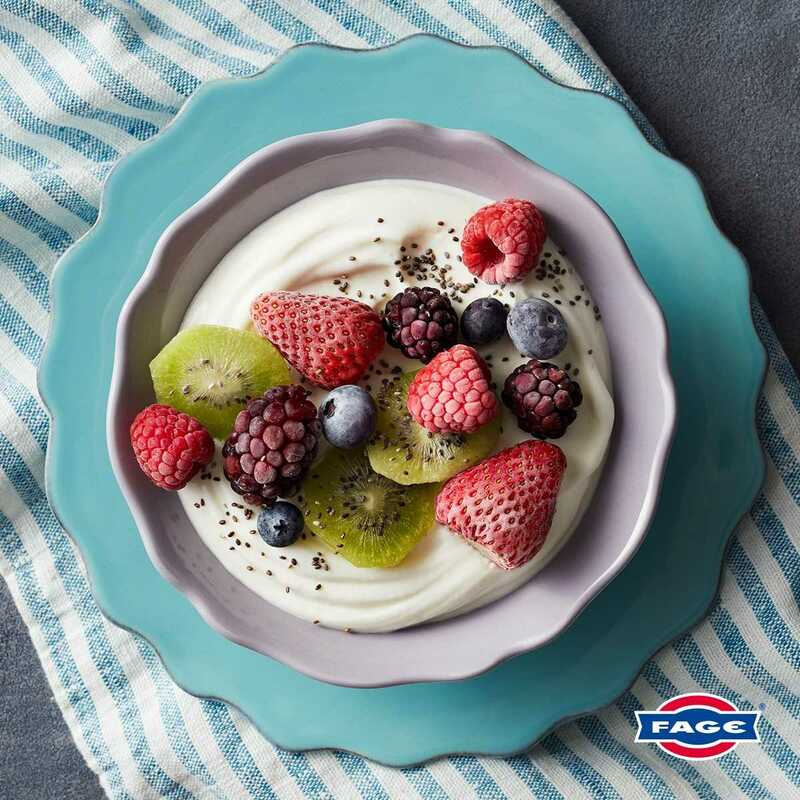 On its own, FAGE Total is simply perfect. It’s rich, creamy, and delicious. Searching for something delicious? 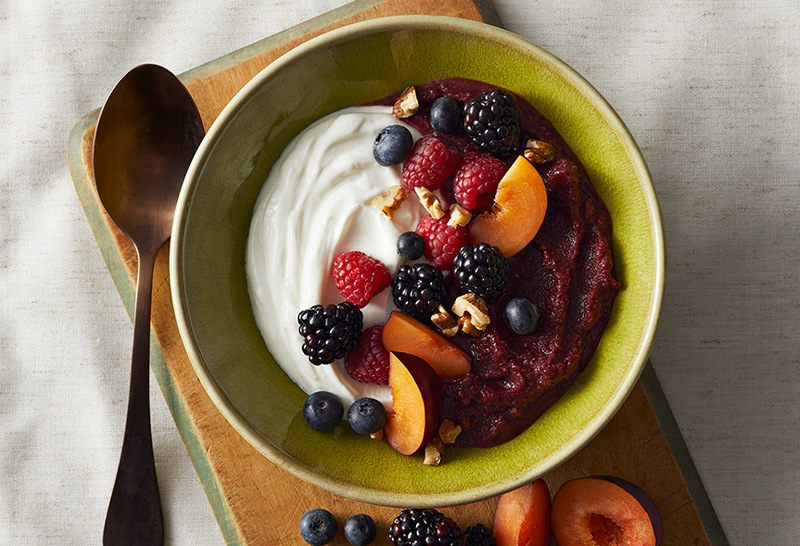 Discover Fage Total 0% Split Pot. Rich in protein, reduced sugar.